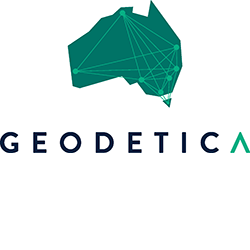 At Geodetica, we provide drone survey and aerial mapping services in Canberra and surrounding regions. The Director, Jason Vella, is a qualified surveyor and drone operator. He takes the lead on Geodetica’s drone projects, working closely with clients in the real estate, construction and agricultural industries. With a background in the offshore oil and gas industry, which included hydrographic surveying projects and seismic surveys, Jason now applies these skills to deliver precise and reliable visual information and real-time data using drones. Drone technology is a safe and efficient way to perform surface research, in many applications. Safe, fast and efficient 3D capture of point cloud data for use in the Defence maritime shipbuilding industries to deliver time critical analysis supporting effective decision making.